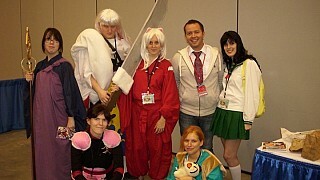 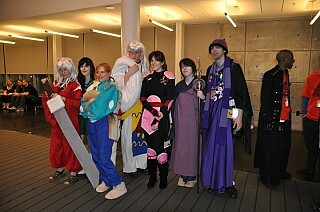 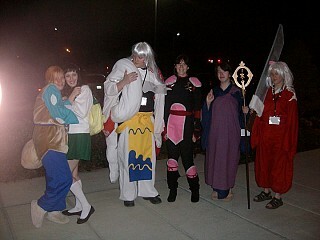 The idea for the original group started over a year ago, sometime it June 2009, after Anime Mid Atlantic. 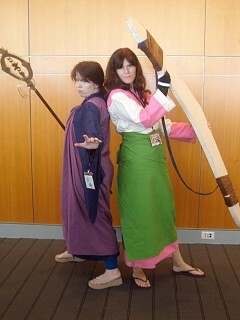 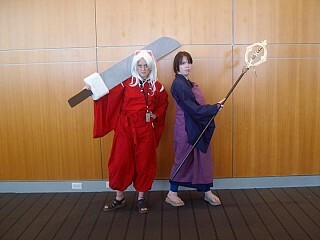 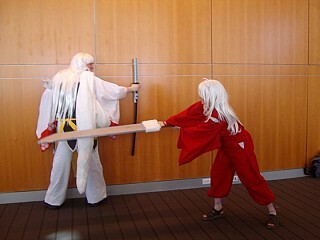 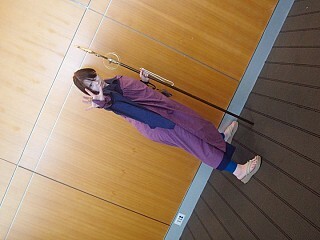 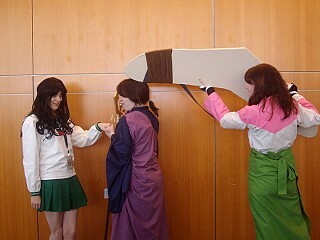 My friend (Sango) and I decided to cosplay the couple Miroku and Sango. 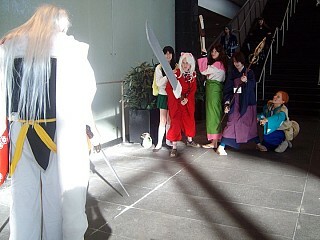 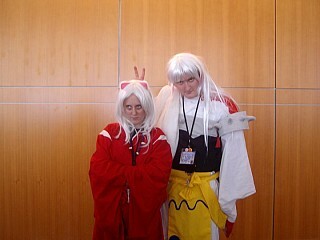 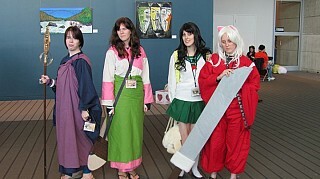 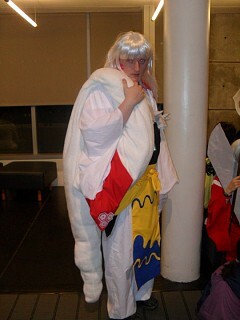 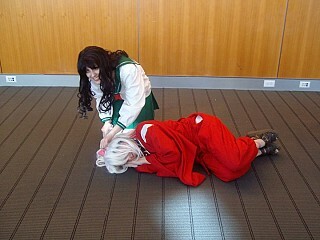 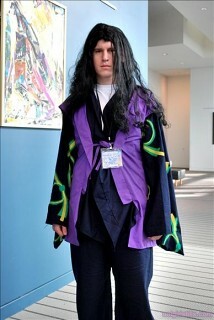 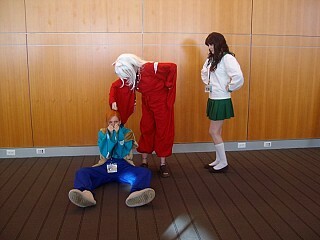 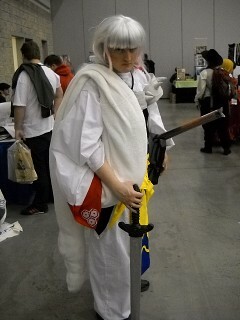 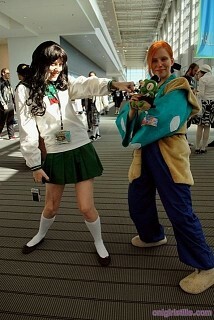 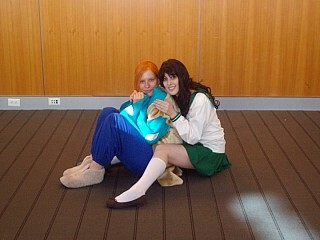 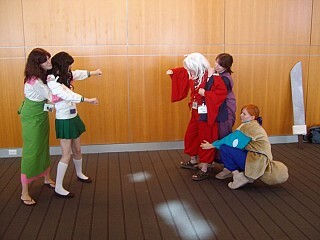 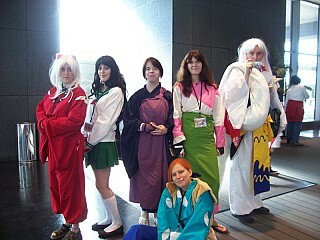 I was soon informed she had two other friends interested in being Inuyasha and Kagome! 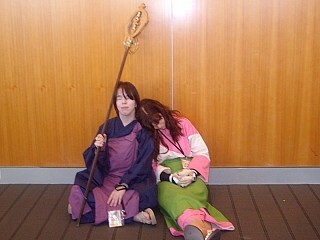 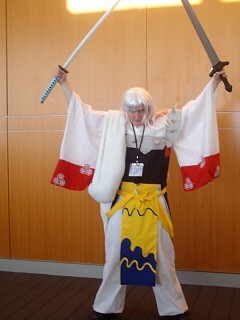 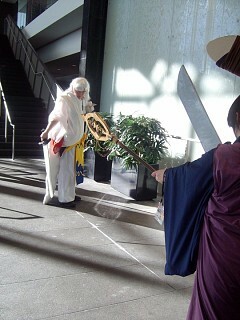 So for Nekocon 2009, that was all we had. 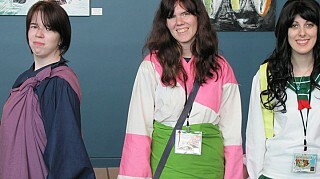 Fast forward to June-ish 2010. 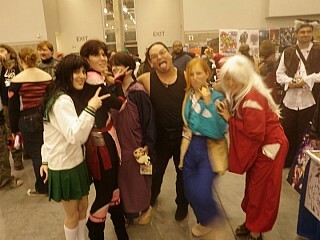 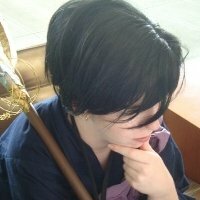 I meet a few new people who also want to cosplay! 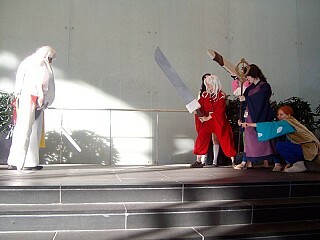 And so, our final group formed. 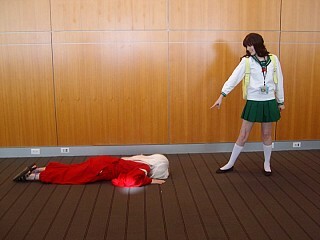 There was a lot of work to be done. 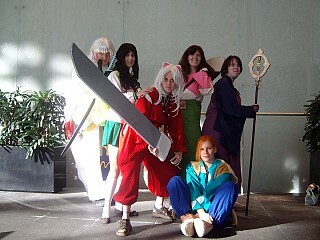 I still have a few issues with the group, but I really love the overall outcome! 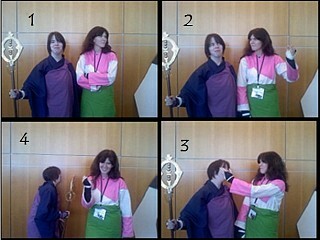 A major thanks goes to my mom for believing in me and helping me with the little things. 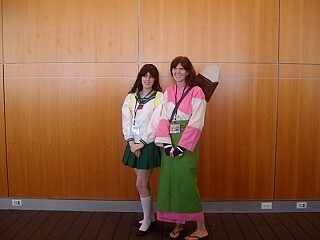 I love you mom so much, and I couldn't have done it without you!